The negotiations concerning the Greek bail-out were absurd. They showed in vivid highlight just how foolish the entire Euro exercise is. Countries with economies as varied as those of Europe ought not bind themselves together without going the whole way into some sort of federal political and budgetary union. That would allow funds to move about internally so that regions falling into distress can get help ‘anonymously’ without the need for the tragic farce we have just witnessed. Hollande stood his ground. Merkel faced up to those who didn’t want an agreement at any price. It’s to their credit. There is a good chance a plan will be put in place, reducing if not removing the risks of a Grexit. It’s not enough, but it’s welcome. The conditions of the agreement, however, are positively alarming for those who still believe in the future of Europe. What happened last weekend was for me profoundly damaging, if not a deadly blow. There are of course those who do not believe in that future, who will be rejoicing. And they are many, from two different camps. That concern for popular legitimacy is incompatible with the politics of the eurozone, which was never a very democratic project. Most of its members’ governments did not seek their people’s approval to turn over their monetary sovereignty to the ECB. When Sweden’s did, Swedes said no. They understood that unemployment would rise if the country’s monetary policy were set by a central bank that focused single-mindedly on inflation (and also that there would be insufficient attention to financial stability). The economy would suffer, because the economic model underlying the eurozone was predicated on power relationships that disadvantaged workers. It is more than four years that the crisis began and far from improving, the economic and social situation has further deteriorated. The political management of the crisis has been limited to a one sided diagnosis of the roots of the problems while the European institutions and the national governments continue to implement a strategy based on massive cutbacks in public spending and investment, pressure on labor costs, and reforms that reduce social rights and privatize areas that had so far been preserved as public goods. The Euro is the national currency of a country that does not exist. Though there is a continent of Europe, as there is of America, there has never been a country of the United States of Europe, and there probably never will be. The Euro is therefore not a currency as is the American dollar, and yet it is forced to masquerade as one—badly—by the Maastricht Treaty, in which the countries of Europe abandoned the right to produce their own genuine national currencies. Austerity was the big loser in the Greek elections on Sunday. The two main Greek parties, who endorsed the austerity pact signed last year, together got just over one-third of the vote. This is an extraordinary rebuke given that between them, these parties have governed Greece since the end of the dictatorship in 1976. On the anti-austerity side, a left-wing coalition came in second with around 17 percent of the vote. More ominously, a far right anti-immigrant party, which is also anti-austerity, received almost 7 percent of the vote. It is important for people elsewhere in the world, and especially in Europe, to understand that the Greek voters were not just being cranky kids who refuse to take their medicine. There is no doubt that Greece’s government and economy were poorly managed in the years leading up to the crisis. Here’s Amartya Sen, from an interview with Olaf Storbeck and Dorit Heß. Question: Professor Sen, do you have the impression that economists and economic policy makers are learning the right lessons from the most severe economic and financial crisis since the Great Depression? Answer: I don’t think that at all. 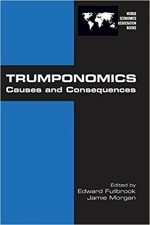 I’m quite disappointed by the nature of economic thinking as well as social thinking that connects economics with politics. I might be boring the pants off you with my European Central Bank Posts – but what’s happening in Europe is going very fast and it’s important. Power (lots of it) is shifting towards Frankfurt and Brussels. How will this power be used? The Euro is leaving Greece – and a new Great Depression has entered. At this point the sovereign debt crisis in Europe is almost getting boring. We’ve seen the same script played out over and over with country after country. The basic story is the markets begin a run on the debt of a country: Greece, Ireland, Italy, Spain etc. 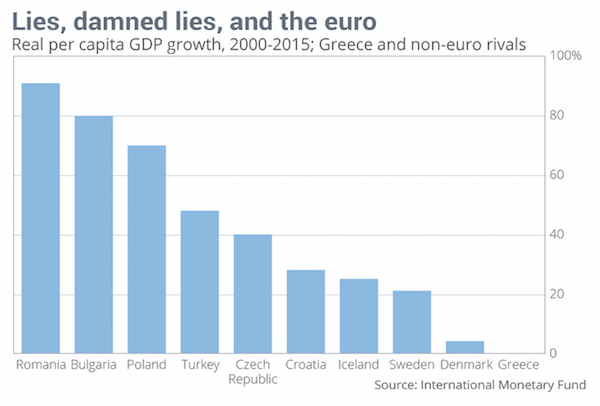 In recent months some advocates of Europe’s austerity policies have been touting Latvia as a “success story” that shows how “internal devaluation” can work. This was the theme of a book published earlier this year by the Peterson Institute for International Economics, one of Washington’s most influential think tanks. 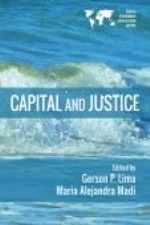 The book was co-authored by the Institute’s Anders Aslund and Latvia’s Prime Minister Valdis Dombrovskis. Meanwhile, in Europe… (22). Government deficits, large and small (chart). The economic news out of the eurozone is getting worse every day, and so is the contagion to the rest of the world. The OECD (Organization for Economic Co-operation and Development), the club of 34 mostly high-income countries, has now lowered its projection for eurozone growth for 2012 from 2 percent (in May) to just 0.2 percent. According to their report, the 17-member eurozone economy already “appears to be in a mild recession.” For the U.S., the forecast for next year was lowered from 3 percent to 2.1 percent. It’s a holiday here in the US so we can all sit back and watch the slow motion dance towards the break-up of the Euro while we ponder our own ineptitude. An ineptitude that, fortunately, we can take a day’s break from. 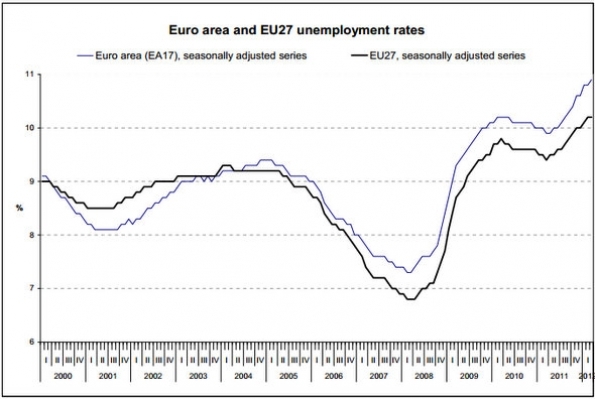 Why talk of the end of the Euro?